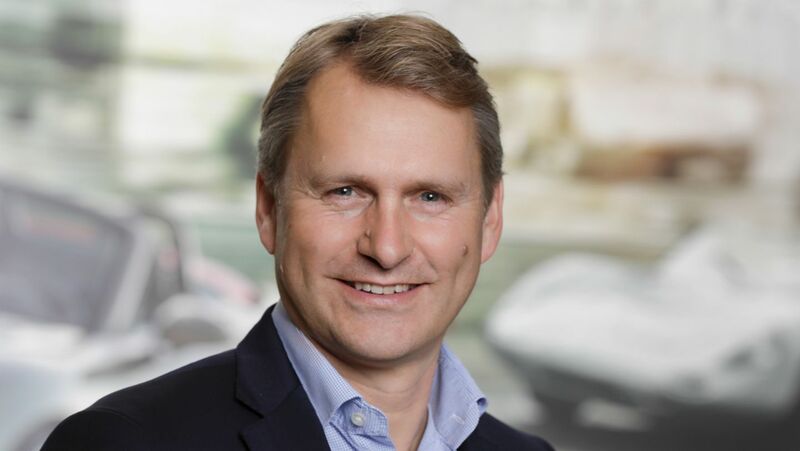 Mattias Ulbrich (52) has been appointed to this position in addition to his role as CIO at Porsche AG. This change will promote closer links between Porsche Digital and Porsche AG. Ulbrich takes over this position from Thilo Koslowski who has left the management board at the end of the first quarter of 2019 to take over new tasks outside Porsche Group. 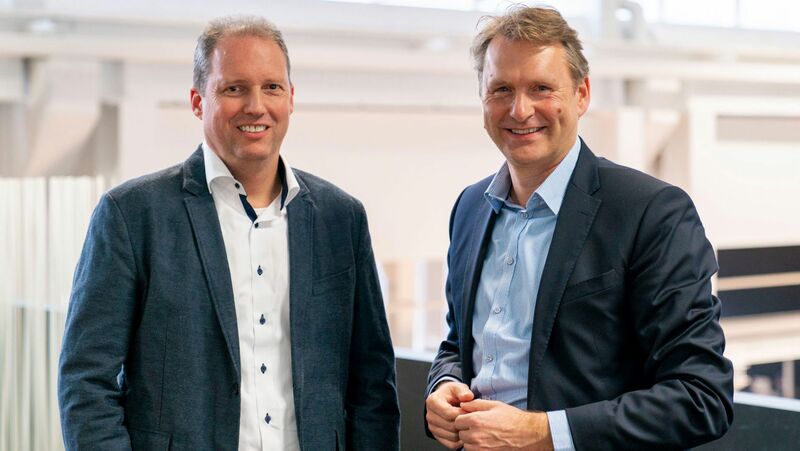 Alongside Mattias Ulbrich, Stefan Zerweck (46) has been appointed to the management board as Chief Operating Officer (COO) of the digital subsidiary. This will further strengthen interdisciplinary work on digital products. A key task will be to develop Porsche Digital as part of the digital product organisation – also internationally at the locations in China and the USA. Ulbrich joined Porsche in autumn 2018. He had previously been CIO at Audi AG from 2012 and worked in various positions within Volkswagen Group. Among other things, he was responsible at VW for IT for the customer order process and IT services, and as CIO was in charge of the Organisation and Systems area at SEAT in Barcelona. Ulbrich comes from Braunschweig where he studied electrical engineering at the Technical University. 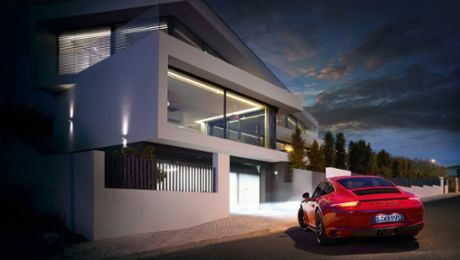 Zerweck was responsible for the ecosystem as part of the Porsche Digital Business Platform from the start of 2018. Prior to joining Porsche, he was managing director at the Daimler Digital subsidiary Mercedes-Benz.io GmbH from 2015, after having previously worked for Daimler AG in various positions in the areas of marketing and Internet. Zerweck graduated in business information technology and comes from the Stuttgart region. Porsche Digital GmbH was established in spring 2016. The company has since grown to around 100 employees and operates sites in Berlin, Silicon Valley and Shanghai in addition to its headquarters in Ludwigsburg. The aim of the fully-owned Porsche subsidiary is to identify and develop digital customer experiences, products and business areas. The Porsche subsidiary tests and implements new value creation models and innovative product offers in close collaboration with all areas of the company. Porsche Digital GmbH is also tasked with worldwide scouting: it identifies new trends, assesses them and secures access to relevant technologies. For this, Porsche not only relies on the company’s own innovation potential, but also builds on partnerships. Porsche is taking another step forwards with its digital transformation. 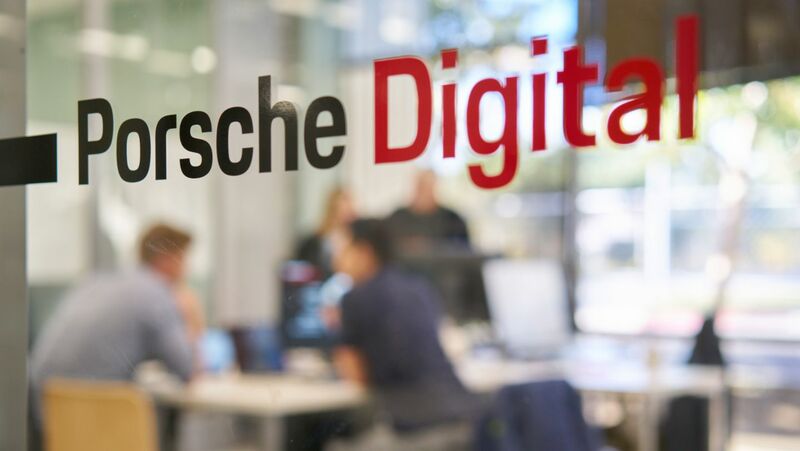 The Supervisory Board has approved the founding of Porsche Digital GmbH.